What Do We Use For Wraps? 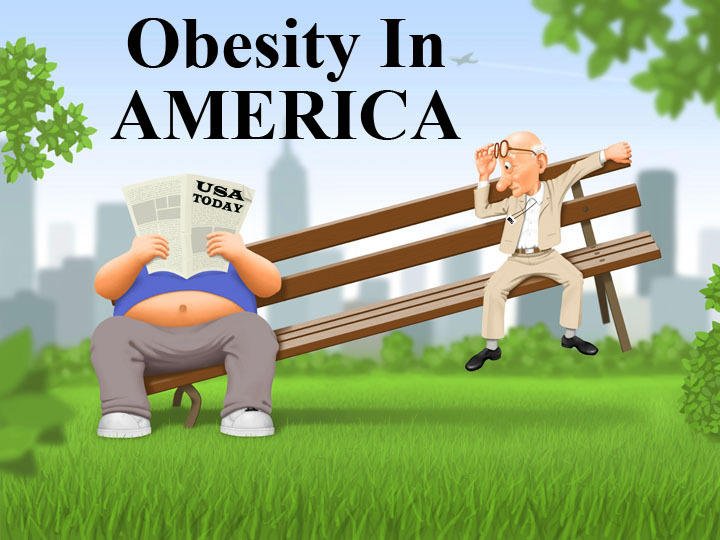 As we slowly crawl through this Series on Obesity In America, we’re realizing we have at least two more Newsletters to go before we finish. 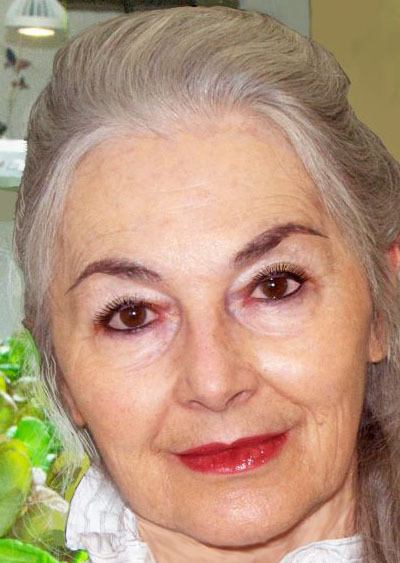 We still need to share how our glucose levels are doing now that we’re on the Stop Diabetes Program coupled with Dr. Joel Wallach’s products that address that important subject; and we’ll be reporting on Agave and those important websites helping us with the Food Revolution so stay tuned. So here we go into a brand new year; and it seems to be starting out with a bang on our end. As soon as we can, we’ll share what that means. 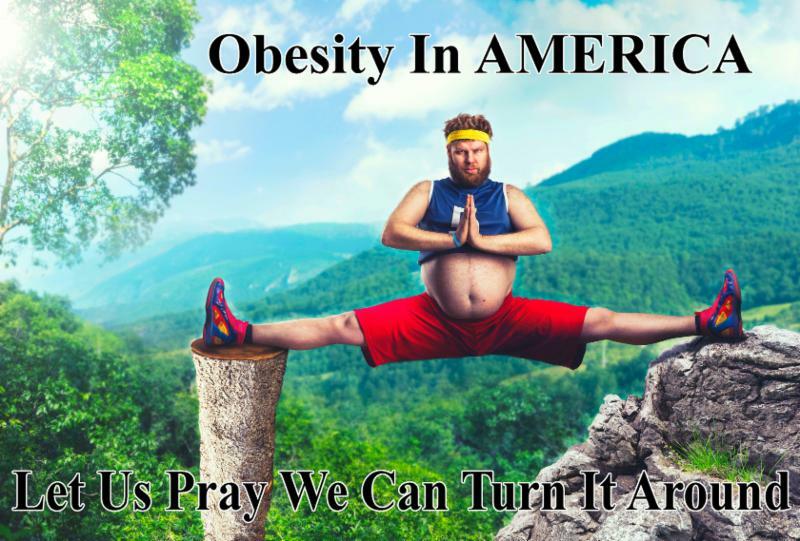 In the meantime, stay healthy and pay attention to what you’re putting into your body. We connect you to a great AP right here to help you do just that. 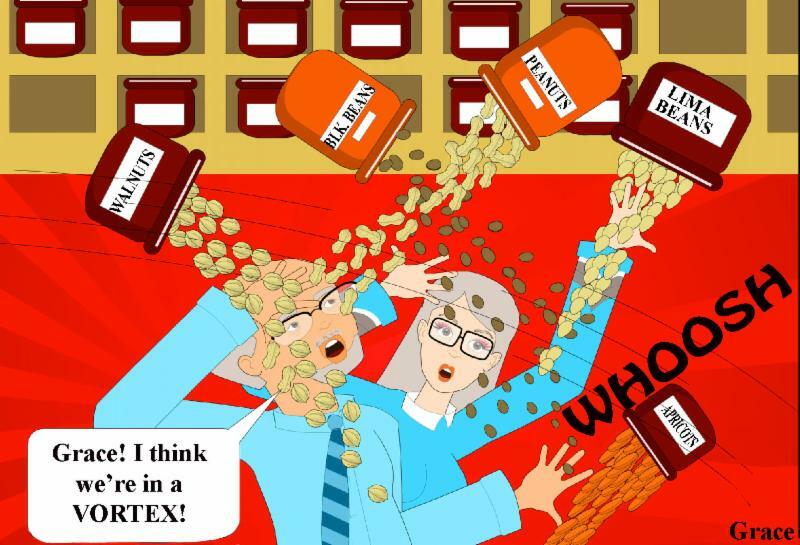 It’s full of Original Art by our Editor, Grace Sylke including the new Pixton Cartoon depicting Grace and Oliver buying food from the Organic Bulk Bins. 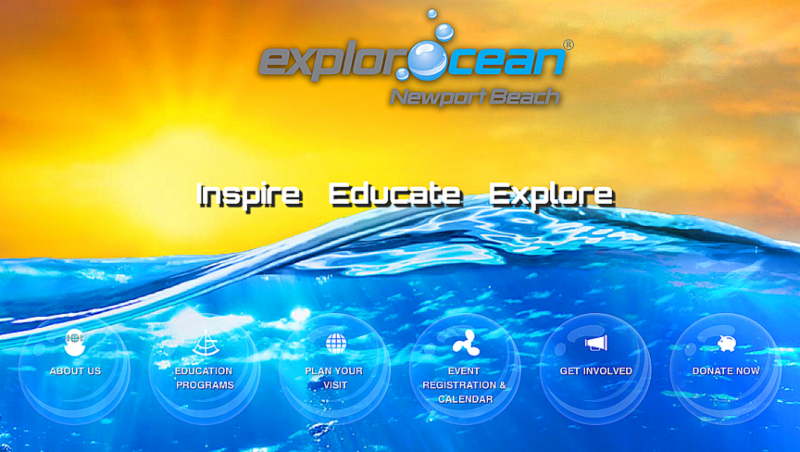 Visit the ExplorOcean Website. Better yet, make an appointment to visit ExplorOcean in person. If you’re a Teacher, bring eager, inquisitive students. 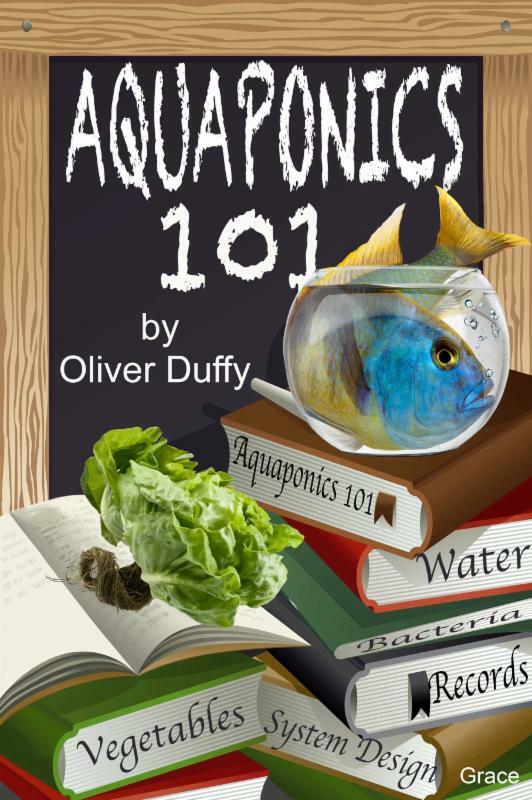 You’ll soon be seeing one of our STEM Food Growing Systems in one of their Educational Demonstration Rooms along with other exciting interactive Ocean experiences. 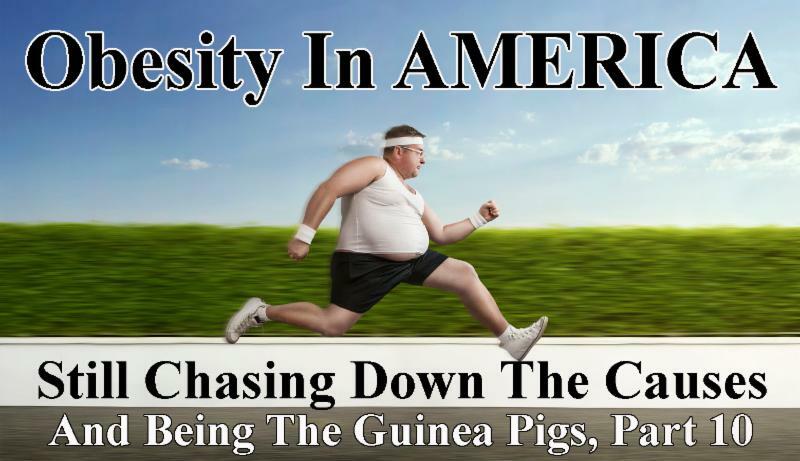 We’ve now surrendered to the fact that our Obesity In AMERICA Series is going to be a 12 Part Series, which means that by the time it’s done, it will have run for twelve months (one year) although not in consecutive order. We ended 2015 with unfinished business regarding our new vegetarian kitchen, research on a popular sugar substitute called Agave and a list of websites that are aiding in the fight for food freedom so we thought we’d start the New Year back in our vegetarian kitchen. Starting from right to left, we have a Jack LaLane Juicer, which we’ve had for two years now, and it’s working just great. What’s equally important when it comes to juicing is that this juicer is easy to clean. 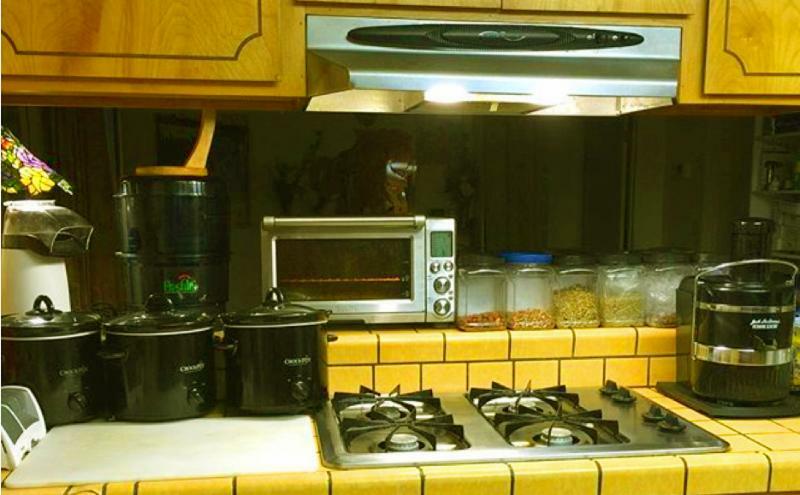 Then up above the stove top is a Breville Counter Top Convection Oven. Truth be told, our built in wall oven (not shown) broke down a while back and we replaced it with this handy and way less expensive replacement oven. Next to the Breville is our Fresh Life Sprouter. This wonder machine will sprout seeds of many varieties in about a week with minimal effort beyond needing to change the water periodically. 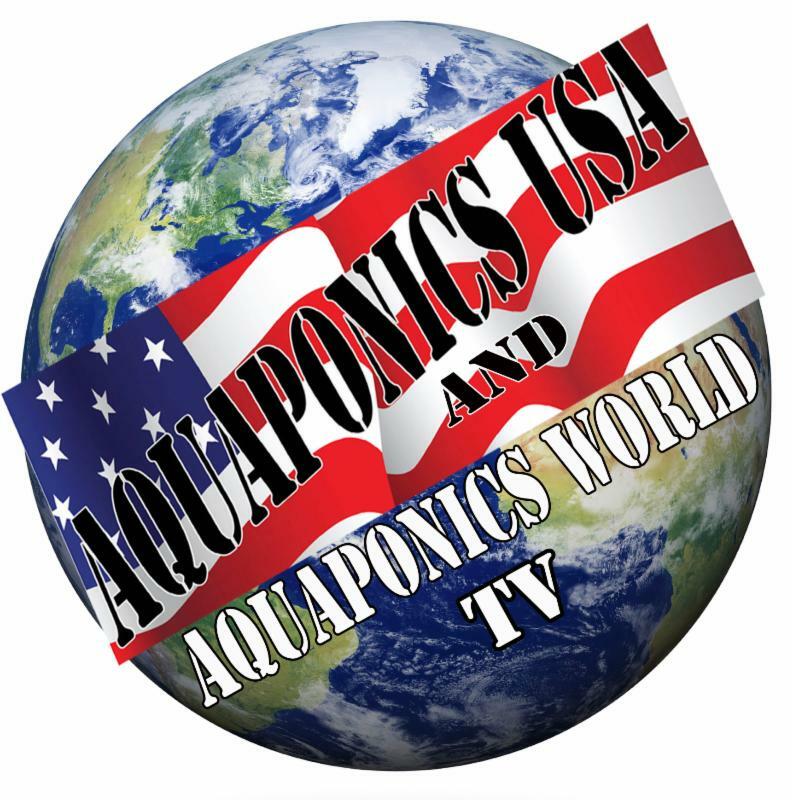 We sell these sprouters on our Aquaponics USA website. Next to the Fresh Life Sprouter is an air popcorn popper. According to our nutritionist guru, Dr. Joel Wallach, oils are not meant to be consumed by humans as they clog up the works, so he recommends air poppers over popping corn the old fashioned way in oil in a pan. And he also recommends we avoid microwave popcorn like the plague. Dropping back down to the counter top, you see three medium sized Crock Pots. You can cook different kinds of beans, soups and sauces or any number of yummy vegetarian foods all at the same time using these handy little slow cookers. As we set up our new vegetarian kitchen, we started with one Crock Pot; but it wasn’t long before we realized that two were better than one and that three were better than two. Using all three at the same time allows us to freeze favorite and basic foods. For years, we’ve been seeing people bravely diving into the bulk food bins that are showing up in stores everywhere. 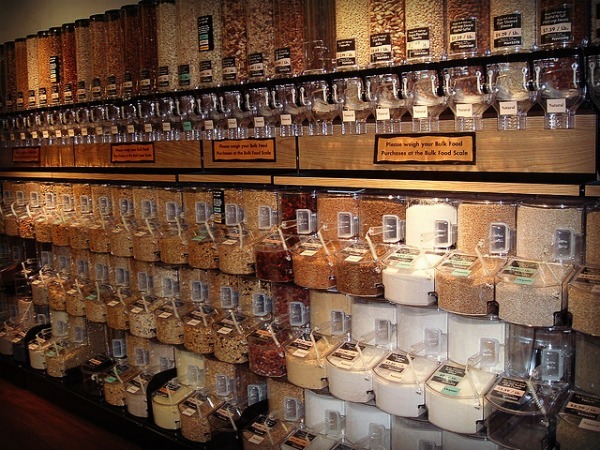 Bulk bin shopping started in Health Food Store chains like Whole Foods way back in the day; but today these mysterious bins are showing up at Safeway, Vons and many other chain super markets around the world. So what in the world is cloistered in those bulk food bins? Everything from soup to nuts quite literally. Someone should have been videotaping Oliver and I when we went to our local health food store, Sue’s Health Foods, to make our first purchase of food from the Bulk Food section. We looked like a couple of clumsy teenagers with nuts and seeds flying everywhere as we tried desperately to get the provided plastic bags to fit over the bin wholes as we mis-timed the drop. Yes, Bulk Food procurement requires a certain familiarity with the process. There are even entire articles on “How To Shop In The Bulk Foods Section” to assist newbies to not make fools of themselves like we did. So what did we pick out of the many choices available? 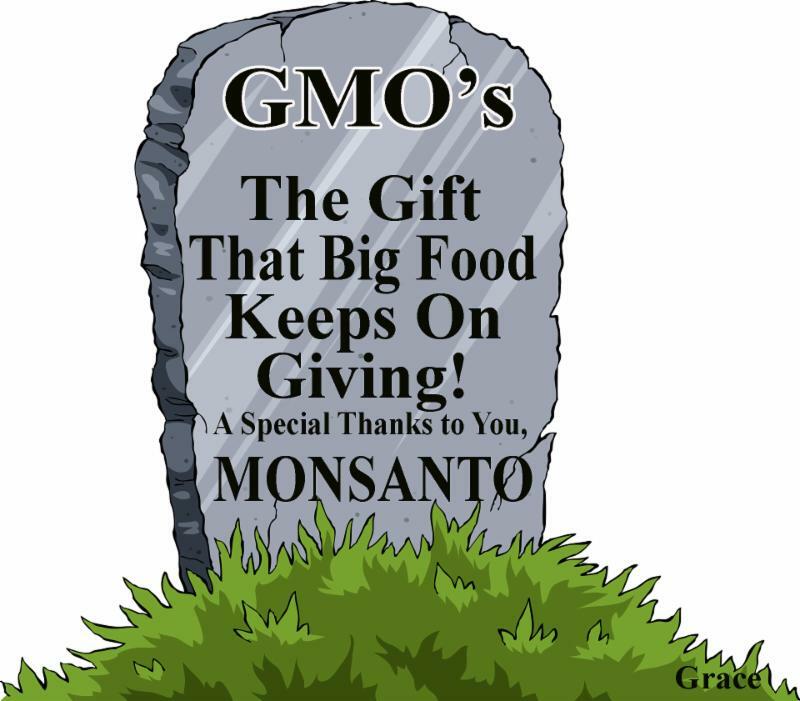 Being newly minted vegetarians, we started with things with which we were familiar and that means the beans–lots of varieties of organic beans. Beans are a primary source of protein for vegetarians. For example, there are 8 grams of protein in only 1/2 cup of cooked black beans along with 8 grams of fiber. 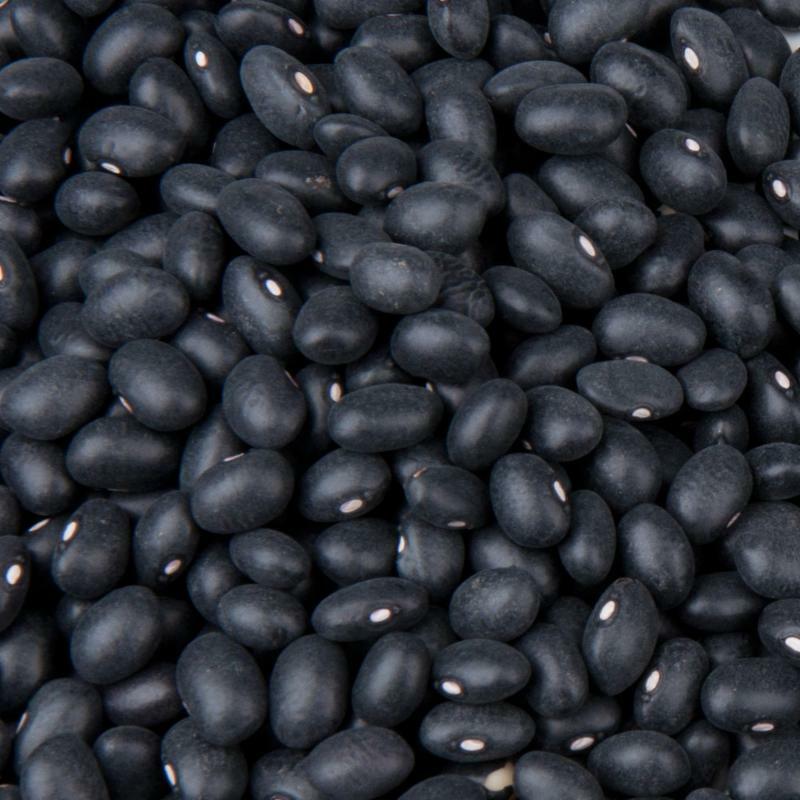 In fact, black beans are a veritable power house of nutritional support for the body; and they’re a snap to cook in one of our slow cooking Crock Pots. You just soak the beans overnight in water to cover them. Dump the water out and place the beans in the Crock pot with a small amount of fresh water and some favorite seasoning. Cook for about four hours and you have one of the healthiest foods ready to eat. 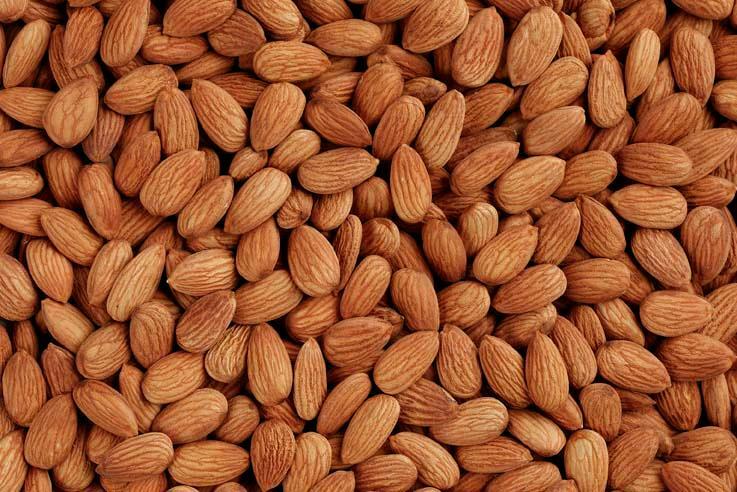 The other familiar items we attempted to get into our Bulk bags were nuts–several varieties of organic nuts including walnuts, pecans, almonds and cashews, which are all known for different health properties. Then we ventured into the seed section of the Bulk foods. By this time, we had figured out how to access the Bulk bins so we didn’t leave a bunch of seeds on the floor. 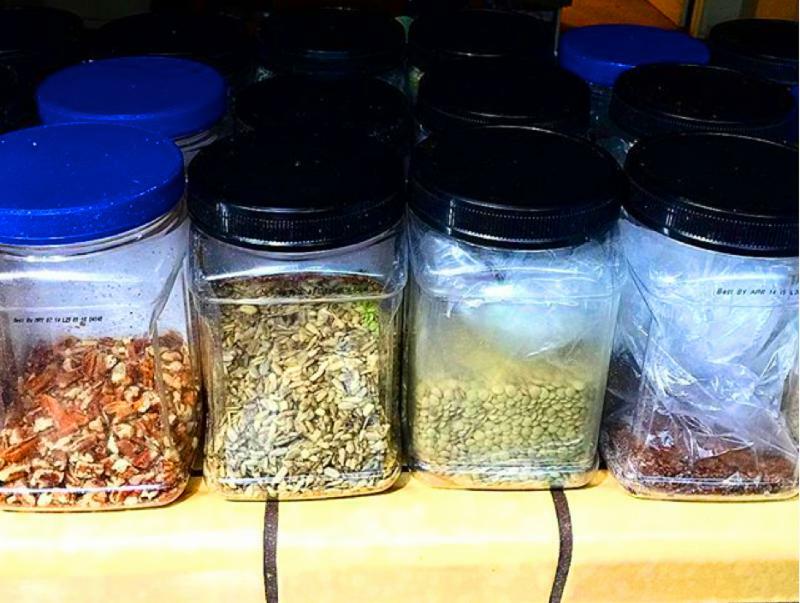 We started with sunflower seeds and from there, we went to black chia seeds and flax seeds. What do we do with the seeds? We put them in our salads. 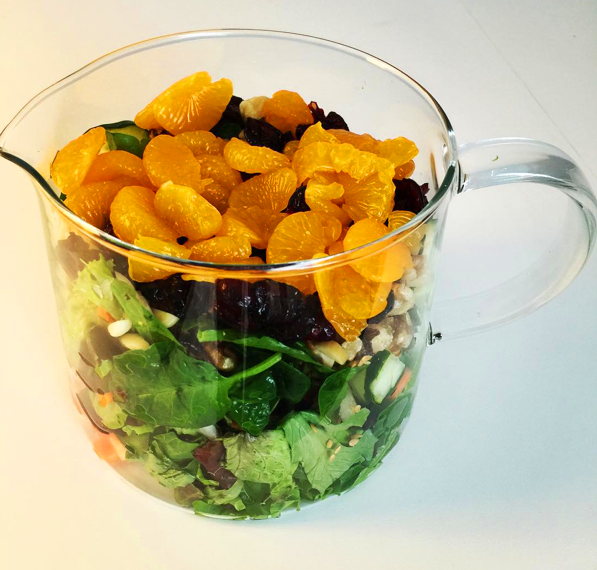 Salads have become a colorful collection of lettuce, tomatoes, carrots, cucumbers, spinach, olives, seeds, nuts and for a treat cranberries or mandarin oranges. Above is a photo of one of our famous Salads To Go in a handy personal pitcher. Salads like this become a meal in themselves. Add a protein drink to the menu; and your set. Finally, we ventured into the really mysterious bulk bins like Millet. 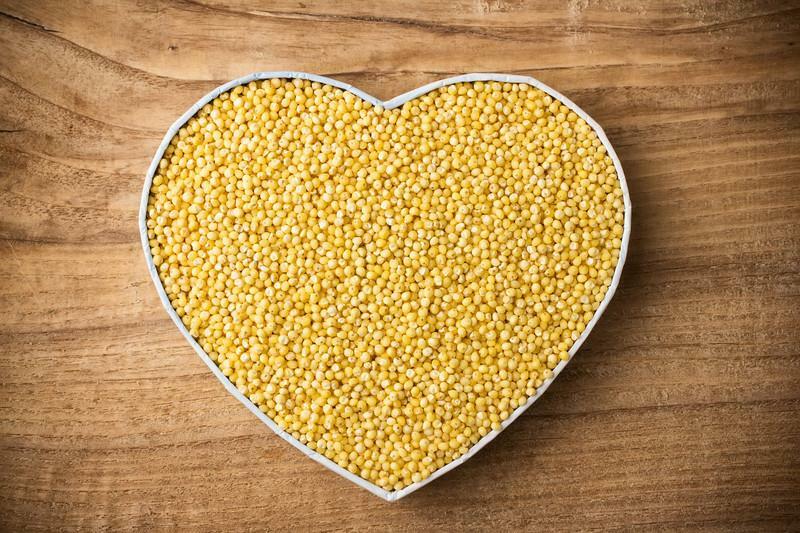 What in the world is Millet? In the U.S., millet is a popular bird seed and, therefore, “is a woefully overlooked grain [for human consumption], mildly sweet and nutty and so versatile it can be used in everything from pilafs to cookies. It has a soothing, comforting quality that makes it ideal for fall and winter meals. In the Middle Ages millet was more widely eaten than wheat. (Quote taken from The Kitchn website article entitled “What Is Millet?”) This means that the people of the Middle Ages didn’t have to worry about all of the problems of gluten consumption because Millet is gluten free. When you are on a carb and sugar restricted diet, what do you do for dessert? 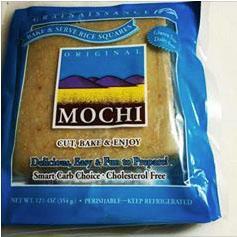 MOCHI is a low carb dessert to live for. If you’ve never tried MOCHI, you’re really missing out. These taste treats are easy to cook and delicious. You just cut them into little squares and bake for about 15 minutes. They blow up so they’re hollow on the inside where you can put fruits or other tasty treats. To keep our carbs low and to dodge gluten, we’re avoiding bread so what do we do when we want to enjoy a veggie wrap? 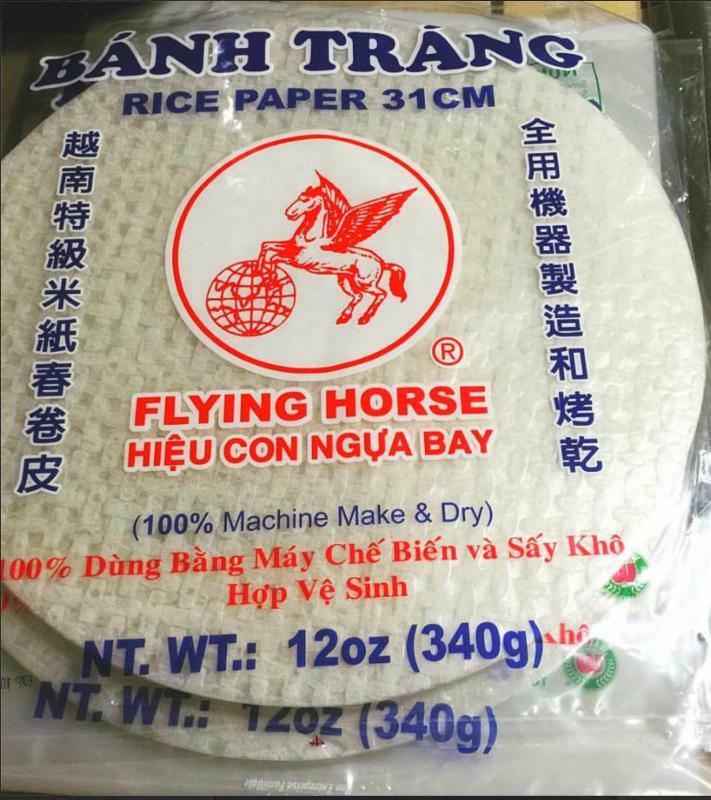 We use PALEO Wraps and Rice Paper Wraps! 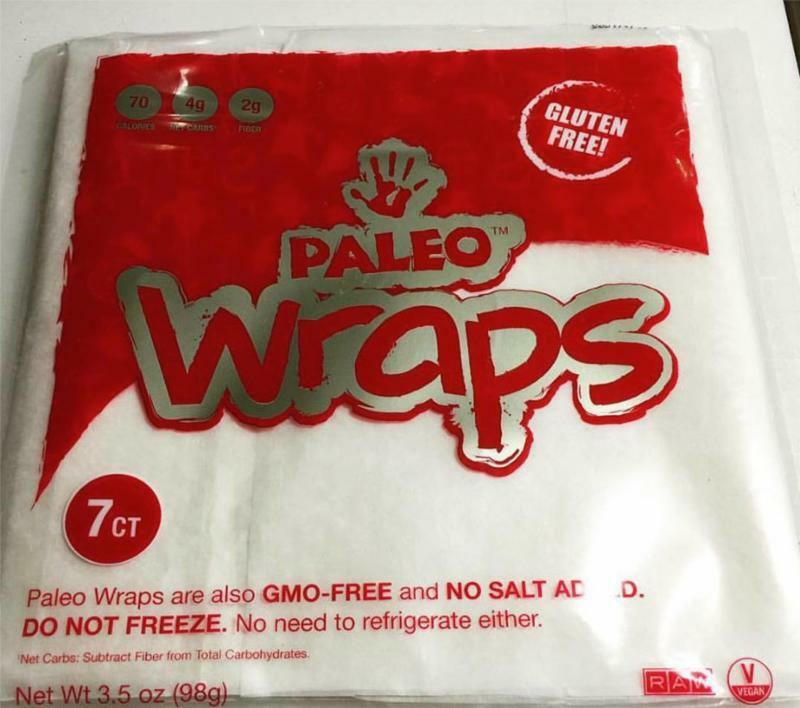 Made from coconut with a mild coconut flavor, PALEO Wraps are delicious. You don’t even have to refrigerate them. They firmly hold even juicy veggies without tearing or falling apart. We discovered Rice Paper wraps when we ate at Vegetarian Restaurant in Palm Springs. These wraps are so almost not there, they’re practically invisible and tasteless. They simply do the job they were designed to do–hold edible things together. Those Amazing Food Websites and APs. 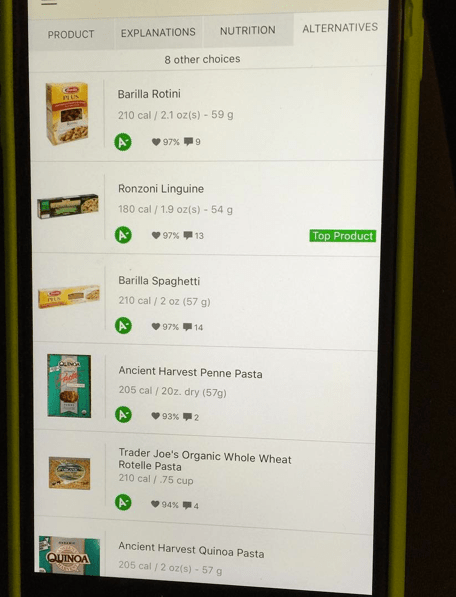 First, the Yummly Website and it comes with an AP! Are you thinking about going vegetarian but have no idea what to cook? This is a really amazing website and AP for anyone who can follow simple instructions. You can specify that you only want to look at vegetarian recipes; and you’ll get so many of them you won’t know what to do with them all. Above, under each photo is the name of the dish. 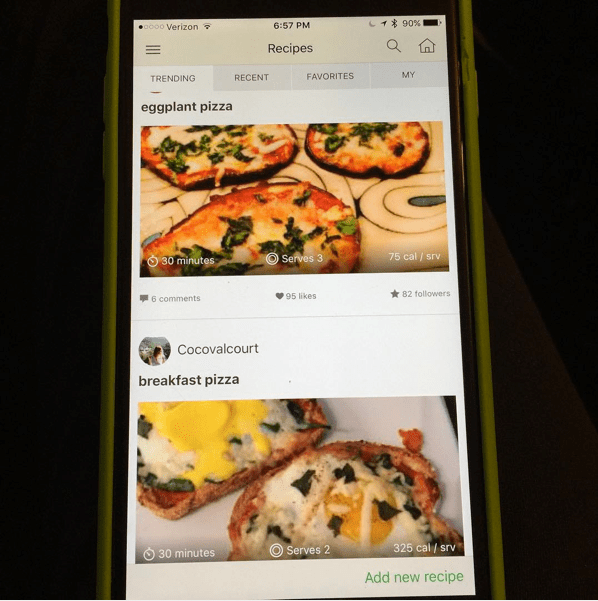 Here’s a recipe fail that I tried (you can’t win them all), Zucchini Chips. 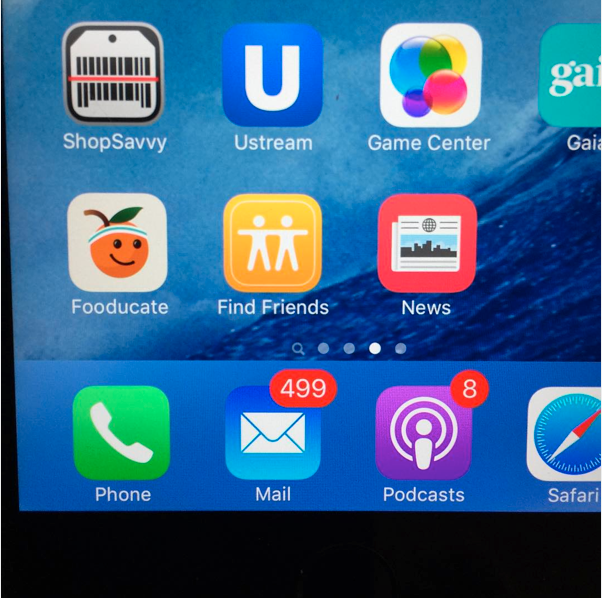 That’s my iPad on the cutting board in our new vegetarian kitchen. 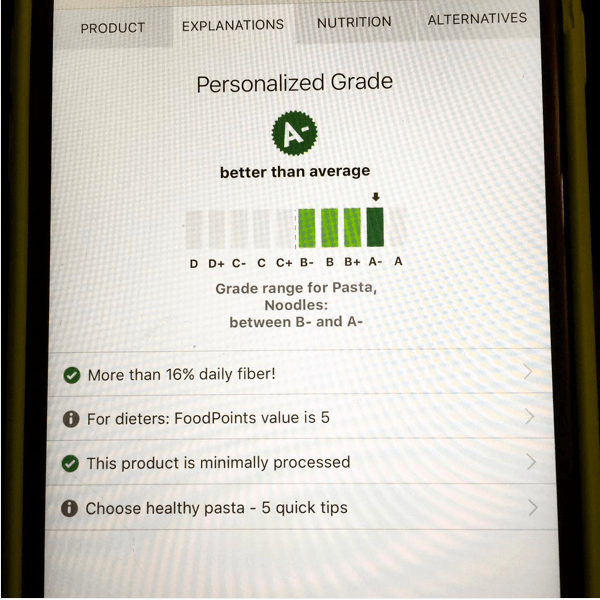 The numbers on the bottom of the lovely Zucchini Chips are from right to left, cooking time, calories and number of ingredients. 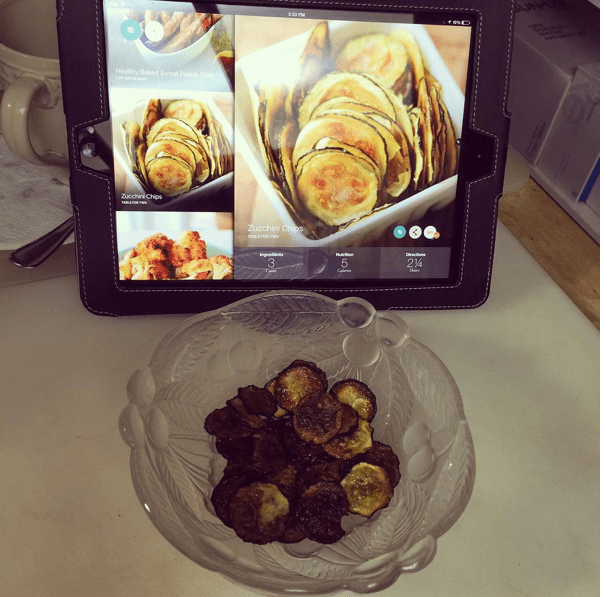 You can just take your mobile device right into the kitchen with you and become a premiere Yummly Chef (or in my case with these chips–not). Here’s another Food AP with a lot of WOW! factor, Fooducate. Just hit the Red Food Finder Menu Bar while you’re in the supermarket, and it will tell you everything you need to know about what you’re about to purchase. 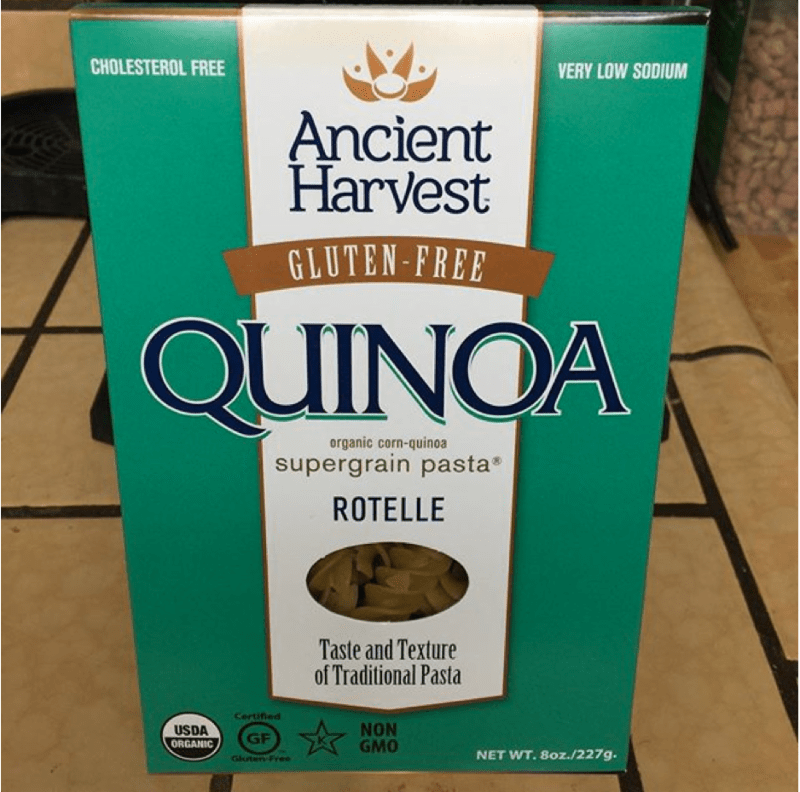 Let’s take a look at the Quinoa Rotelle by Ancient Harvest. Testimonials, like the ones below, from product users. 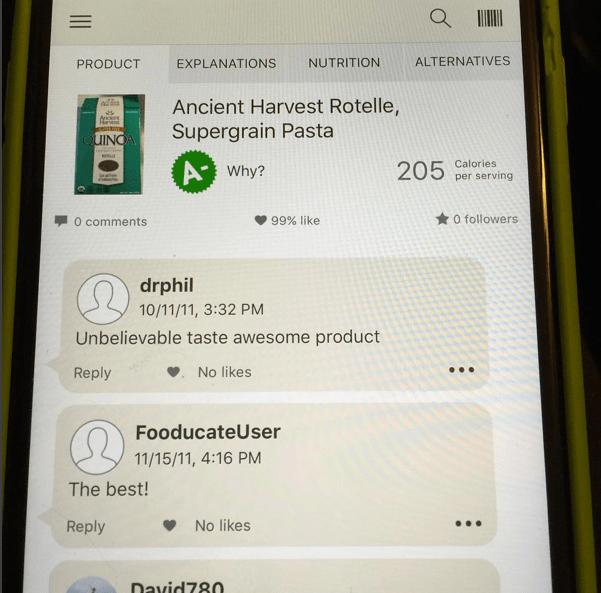 Nutritional Information about the product. 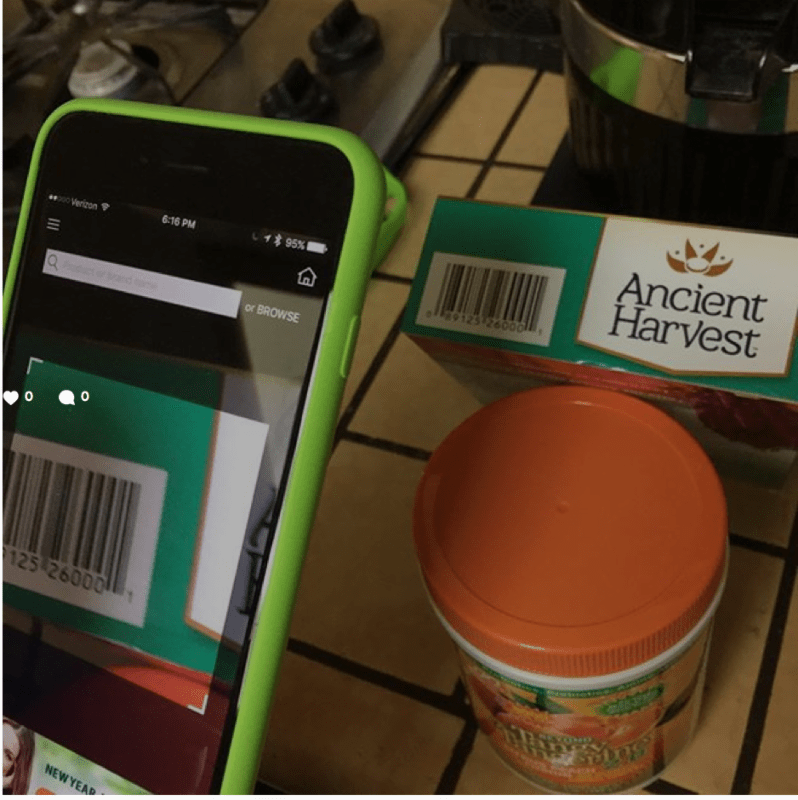 Alternative products you could purchase in place of the one you scanned. And a Grade on the product you scanned. 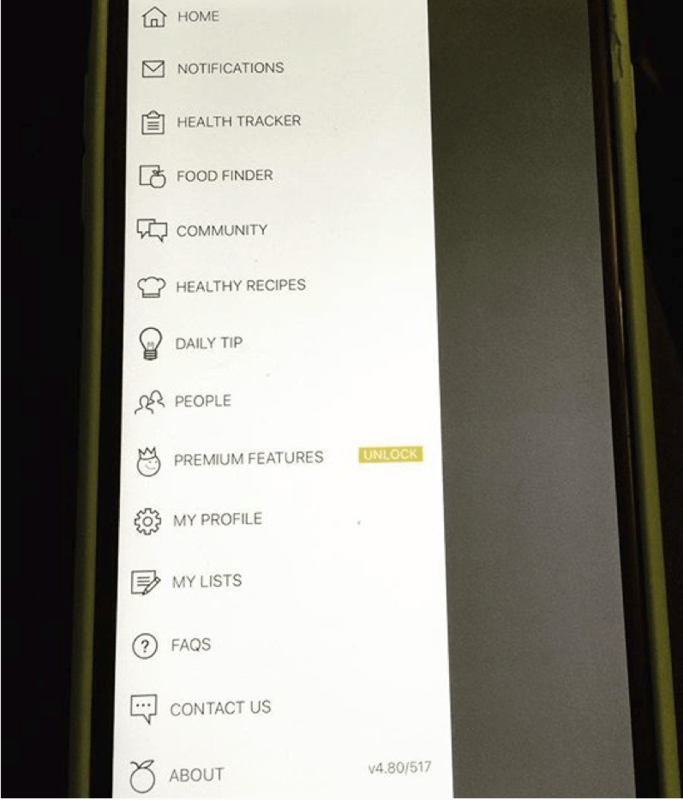 There’s a Health Tracker Menu Bar, a Community Menu Bar and a Daily Tip Menu Bar. 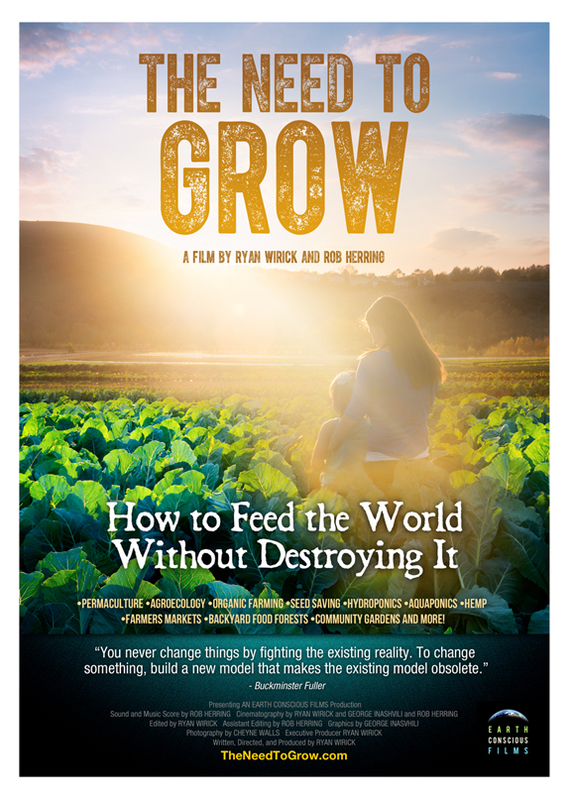 This really is an amazing food AP for food conscious people or for people who want to get more food conscious; and it’s free unless you want to access the Premium Section. 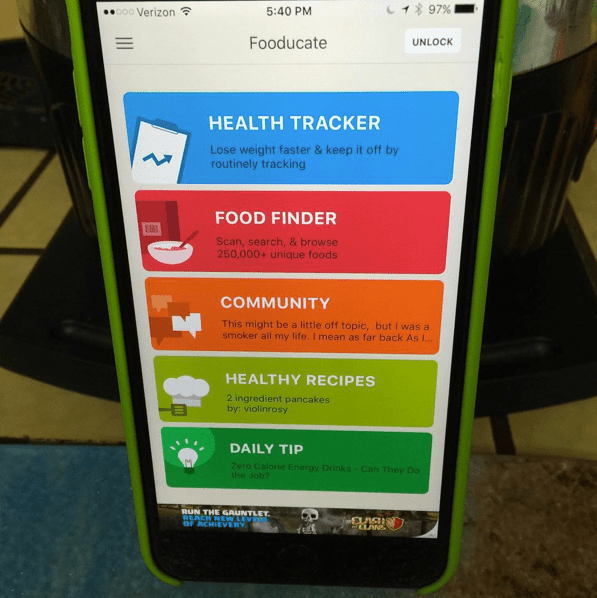 These days, it’s easy to get Fooducated! 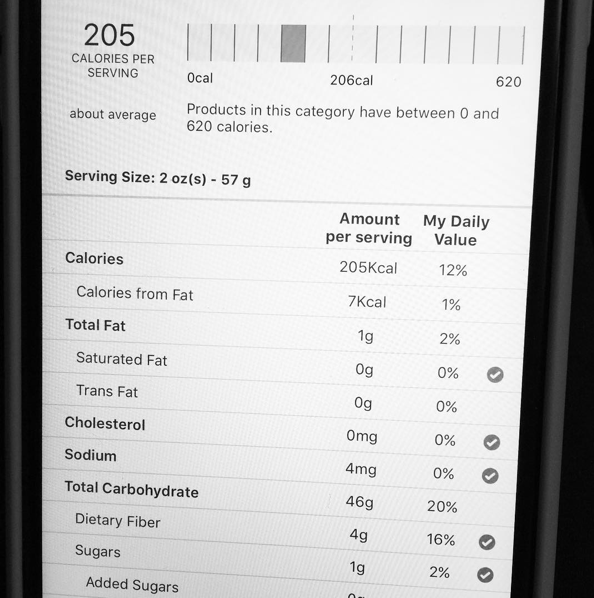 Below is the complete Fooducate Menu Bar. 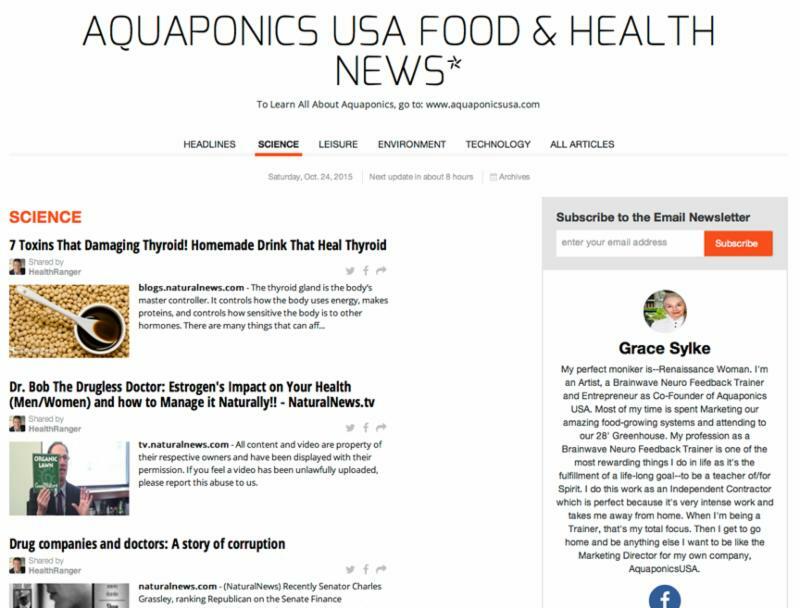 If you hit Notifications, you find the Fooducate Newsletters; and low and behold their October 2015 Newsletter is all about, guess what, Agave. One of our readers reminded us that we forgot to do the research on that popular substitute sweetener. I’ll read what Fooducate has to say about it and get back to you next month. Could it be they’ve done my work for me? 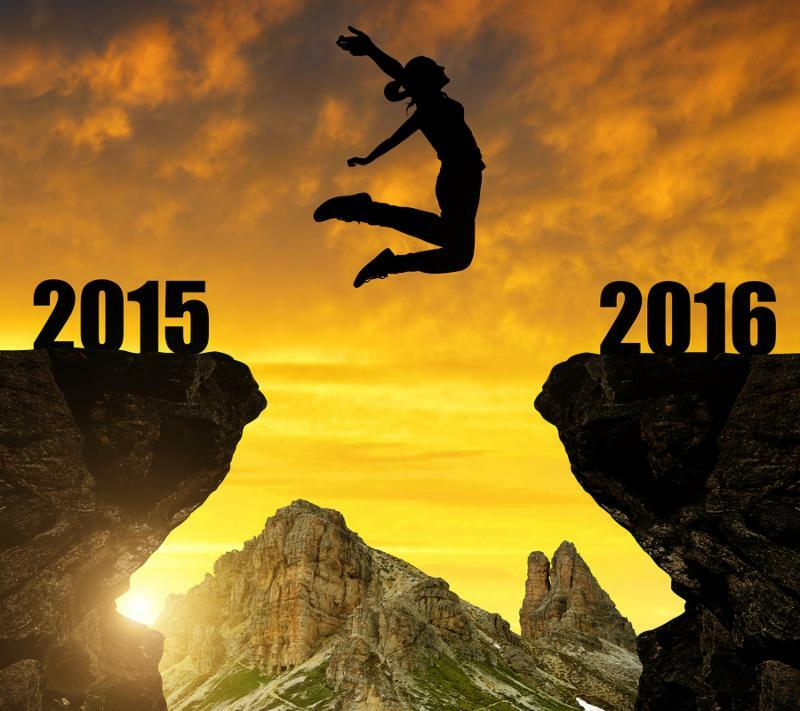 We trust you’re New Year is off to a great start.